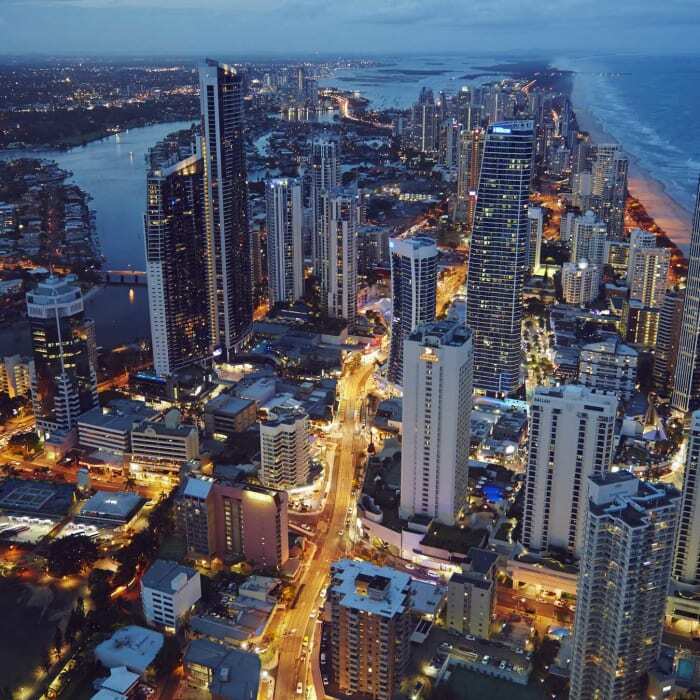 Flatmates with luxury accommodation in Surfers Paradise. 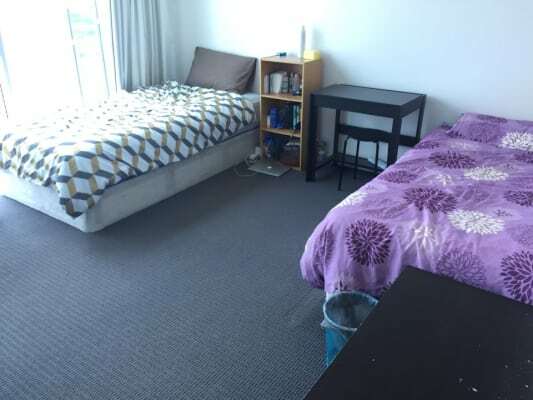 male room has two bed with bathroom. The rent price includes all bills: electricity, water, and unlimited w-fi. Looking for people who are quiet, clean and respectful.